In the part of the world where I grew up, an orchid meant you had a special date to the high school prom. And it was a big deal! Now I live where orchids are grown everywhere and can become as rampant as weeds, yet I still am in awe at the abundance of plants and where they can grow. Maybe you are, too. 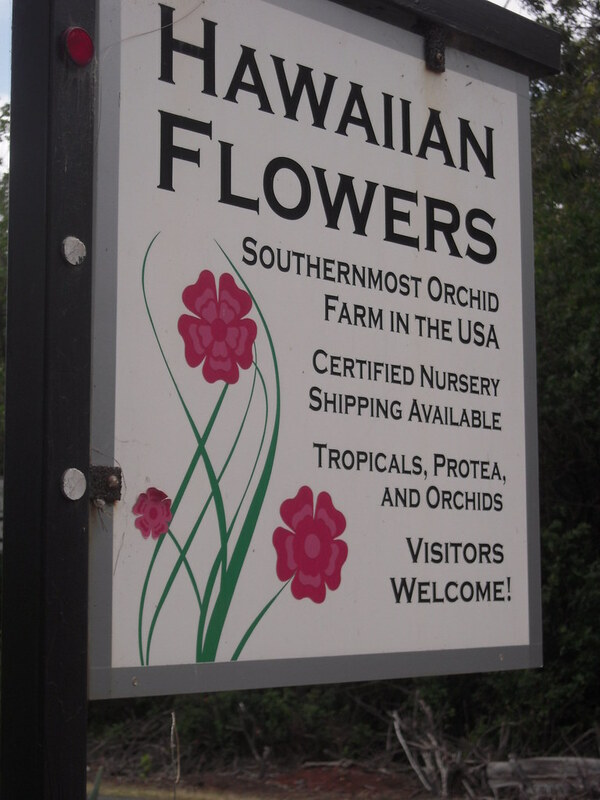 When our garden club went to visit, we walked through the acreage surrounding Marla’s home as well as through the greenhouses where she grows some of the most beautiful orchids you will ever see. 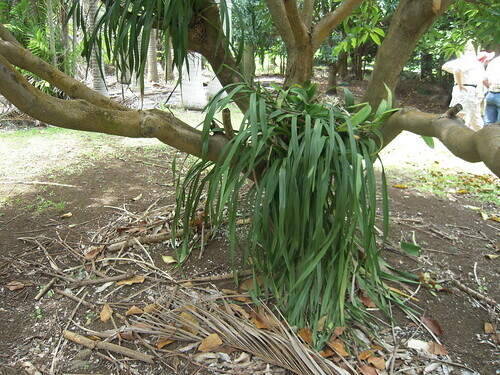 This slide show demonstrates how lush an orchid can grow in your trees. You might want to try this if you live in an area where there is no frost any time of the year. I bought a few from her and will try to recreate the same sort of garden. Next week I’ll show more of the flowers, but this week I wanted to show you just how easy it is to grow orchids wherever the climate permits.